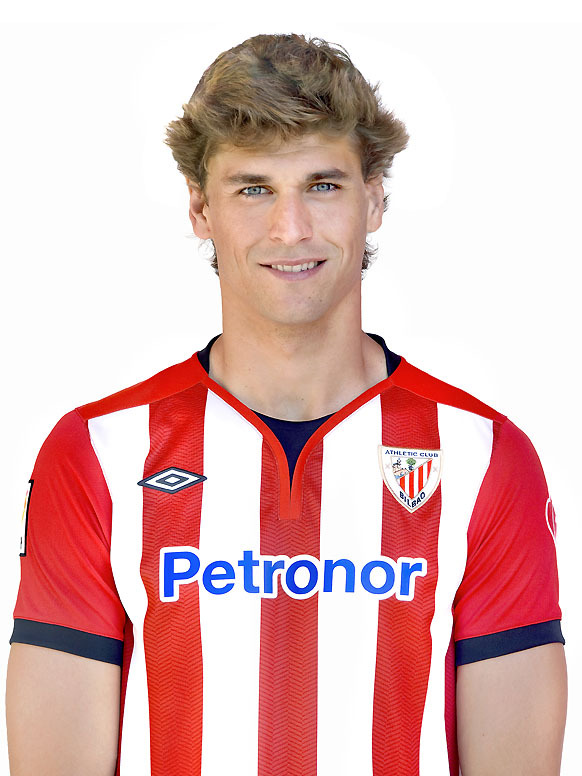 Fernando Llorente - Athletic Club de Bilbao photo - (2011/2012). . HD Wallpaper and background images in the Fernando Llorente club tagged: fernando llorente athletic bilbao.